To bring up Sierra's debug mode, press option and 'f'. If you now type 'TP' the game will ask 'Which Room'. Type in a number and you will be transported to that room. If you type 'GET OBJECT' the game will ask for a number. Enter a number and you will get the object of that number. Note that debug mode doesn't work from System 6. 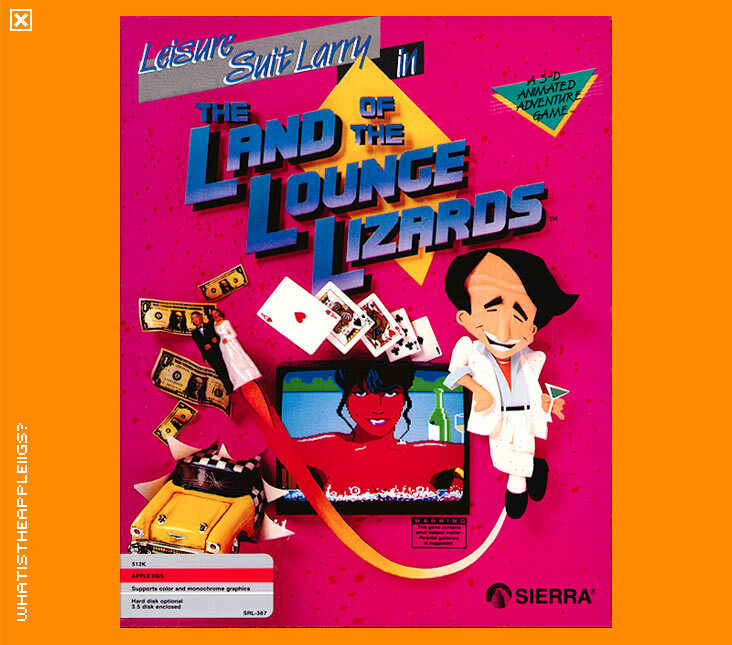 Created by Al Lowe and Mark Crowe, Leisure Suit Larry marked Sierra's departure from solely producing perfectly innocent 3D Animated Adventure games, although they had previously released 'Softporn Adventure' in the early '80s for the Apple II. And as time has proven, has been very successful, as Larry made it to his 7th installment. As a 3D Adventure Game, you controlled your character on screen with either the mouse (click where you want him to go) the arrow keys, keypad or even a joystick. You moved your character to avoid danger, or get closer to items or people so you could interact with them. A parser is used to input commands - get, talk, give, use, show, look, etc. Verbs are used first, then a noun. The parser understands most things you type in, and has a relatively good vocabulary that allows for synonyms. A good way to start adventuring with each new screen is to simply type "look" or "look room" which should supply some background information to what you can already see on screen. It's then a good idea to look at the individual objects given in the information you got from "look". You can never have too much information in a Sierra 3D animated adventure. 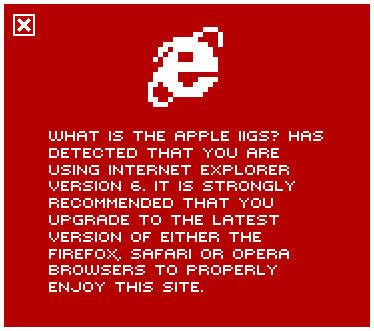 Hell, I think most seasoned gamers have played this game at one time or another. I think it can produce quite a few chuckles, and it's actually not a bad adventure game either. I played Larry 6 some years ago...I didn't laugh once, and trashed the game pronto. They don't make 'em like they used to.